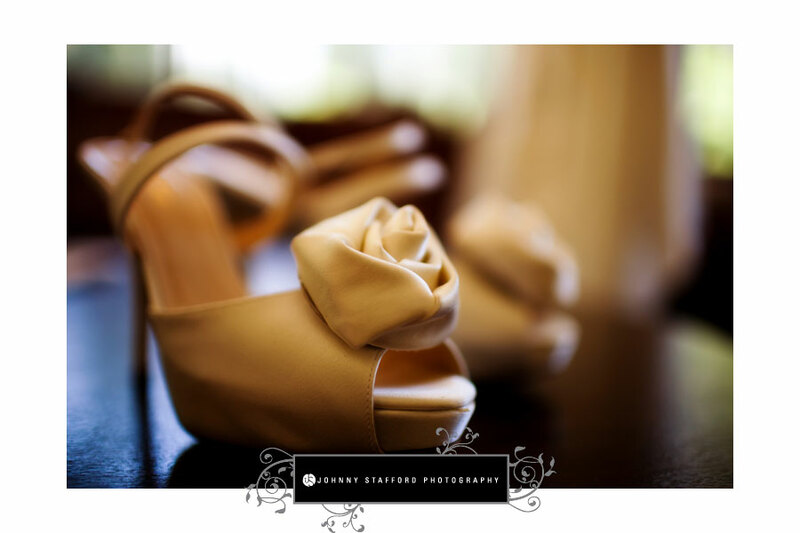 Event Planner: Eventful Events, Inc.
Shannon and Mark had a beautiful and elegant summer wedding at The Ahwahnee Hotel. 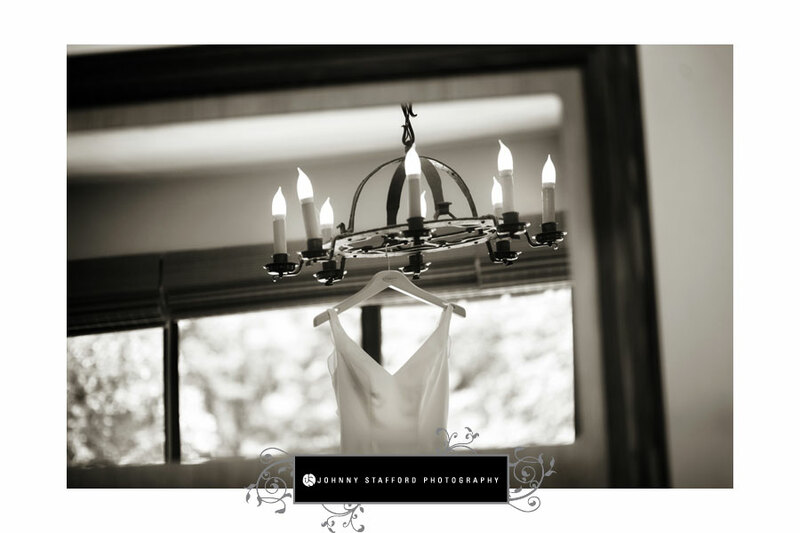 The morning started in the Presidential Suite, where Shannon and her bridesmaids made their wedding day preparations. 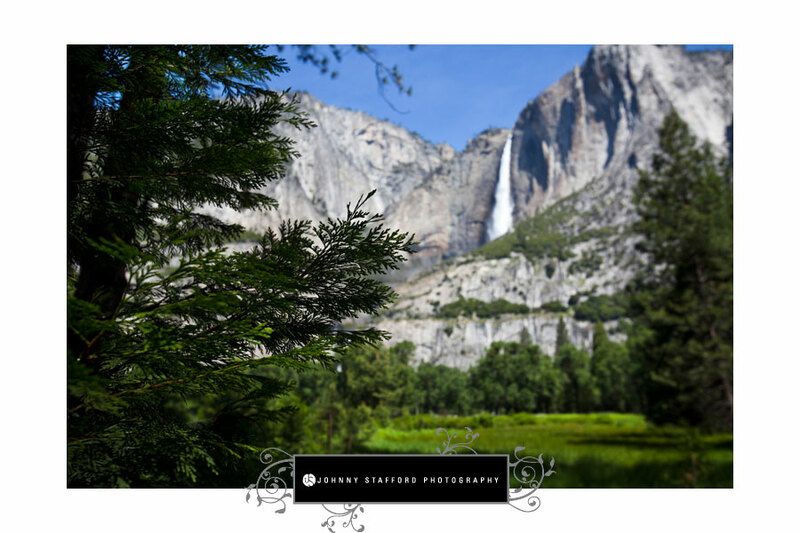 The ceremony site on The Ahwahnee’s wedding lawn with the perfect view of Yosemite Falls. Beautiful decor, floral and gold Chiavari chairs were brought in to accent the gorgeous landscape. Shannon and Mark’s ceremony was full of so much joy as they celebrated with family and friends. Shannon beamed as she came down the aisle. The reception was held in the Solarium of The Ahwahnee, which was decorated in navy and gold with lovely custom linens and flowers. The cake topper was a specialty figurine of Shannon and Mark hiking in their wedding clothes. We’re sure that on any other day in Yosemite, they would be out hiking or biking the trails. They celebrated into the evening with festivities including dinner and toasts and a live band. Congratulations Shannon and Mark!